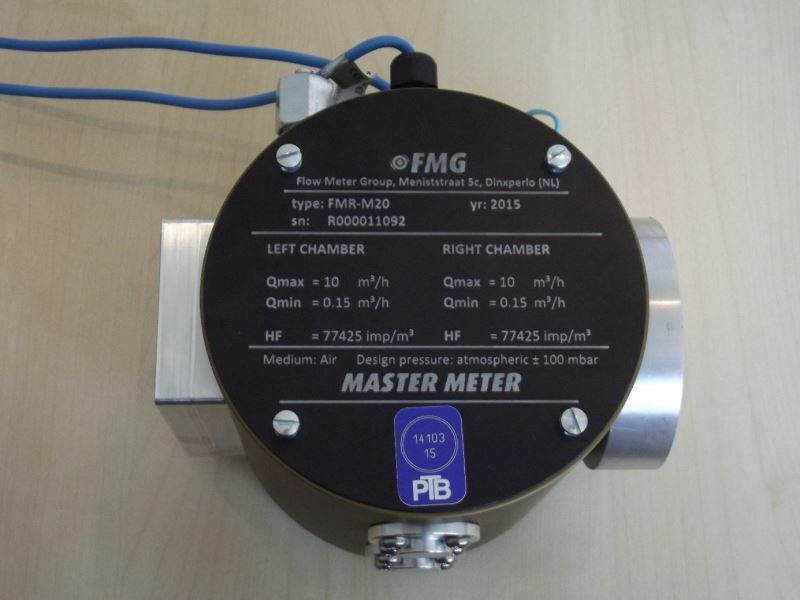 For test installations FMG developed a special positive displacement meter for small flows. 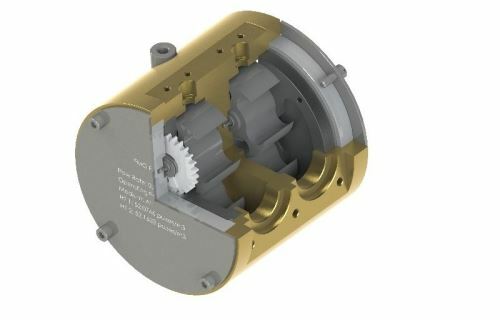 This unique meter has special shaped impellers which makes the meter pulsation free. The meter has 2 independent measuring chambers in one housing (both comparable). The minimum capacity per chamber is 0,15 m3/h and the maximum capacity per chamber is 10 m3/h. Operated in parallel the maximum capacity is 20 m3/h. As the volume per rotation is small, the rotational speed at low flows is still relatively high and as such enough pulses for a highly repeatable measurement are produced. For master meters used in test facilities, not the accuracy of the meter, but the uncertainty is the most important value. Build in the test facility the deviation of the meter (accuracy) is corrected to zero by the software. Uncertainty is the only important value for the quality of master meters used in a test facility. 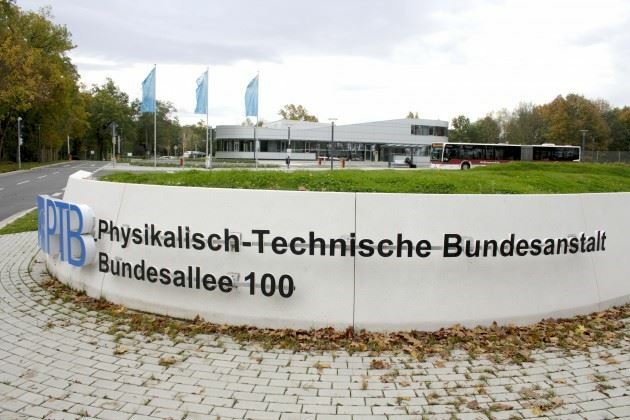 To proof the uncertainty of the FMR-M20 master meter, it was calibrated against the primary standard of the Physikalisch-Technische Bundesanstalt (PTB) in Braunschweig Germany. “The Physikalisch-Technische Bundesanstalt (PTB) in Braunschweig and Berlin is the National Metrology Institute and the supreme technical authority of the Federal Republic of Germany for metrology. The PTB comes under the auspices of the Federal Ministry of Economics and Energy. 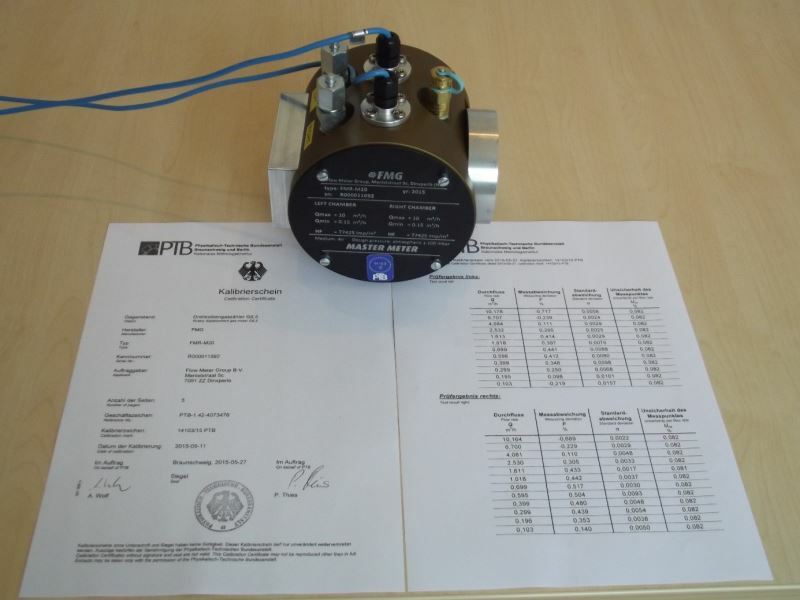 It meets the requirements for calibration and testing laboratories as defined in DIN EN ISO/IEC 17025. 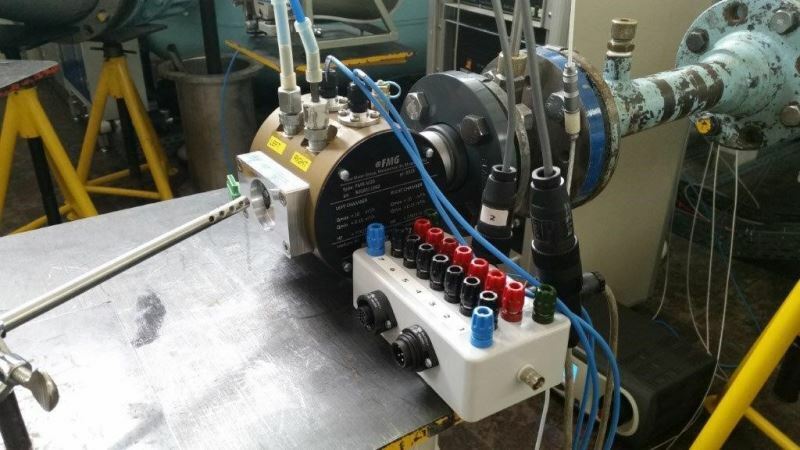 The FMR-M20 was tested against precision sonic nozzles with a CMC uncertainty of the flowrate at the Meter Under Test of 0,08%. 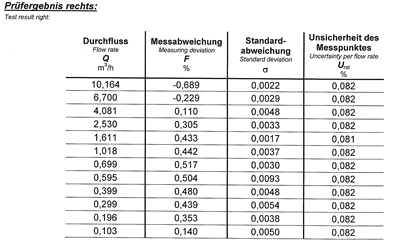 Each flow rate between 0,1 and 10 m3/h was repeated 4 times. 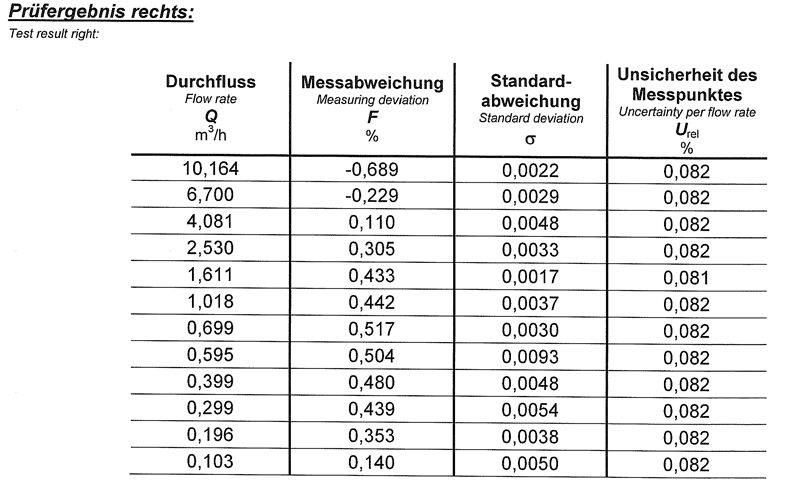 The standard deviations was far below 0,01 even at flows of 0,1 m3/h, resulting in a total relative uncertainty Urel of 0,082% or smaller for all flow rates. In order to reduce the uncertainty of test benches to a minimum (even at low flows) , FMG will use the PTB calibrated meter as a primary standard to calibrate the master meters as used in test installations. 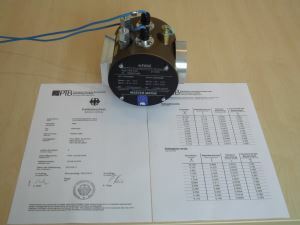 Herewith FMG sets a new standard in gas measurement.